Are you planning an important function or social event in South West London? 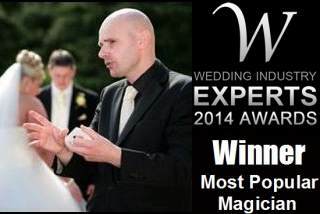 Magic Circle magician David Fox can provide you with some outstanding entertainment options to elevate and enhance you and your guests experience on the day. 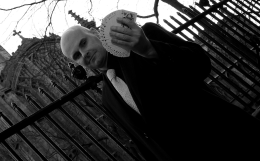 David has been delivering spellbinding performances of illusion throughout the UK over the past decade and always embraces the opportunity to dazzle audiences throughout Croydon, Kingston-Upon-Thames, Lambeth, Merton, Richmond-Upon-Thames, Sutton and Wandsworth. The versatility and flexibility of David's magic is one of its numerous strengths. It makes no difference if David is performing at a corporate event at the Holiday Inn Sutton, or providing world class entertainment at Epsom Downs Race Course, his enchanting magical effects are always sure to win the day.